Got a little behind lately because Blake has been super busy, but I’m working on catch up this site so we won’t be behind anymore. 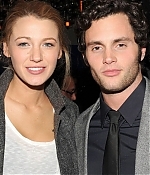 So far I have added pictures from a lot of Blake’s recent events. Will add the rest very soon.